As per the directions of Honorable Supreme Court, NEET 2018 was conducted as per the schedule on 6th May, 2018 which was decided for NEET (AIPMT) 2018 this year. This exam was conducted for getting entrance into State and National level medical colleges for courses in MBBS, BDS, BAMS & BHS. NEET exam was first conducted in 2013 and now has been re-introduced after giving gap of 2 years. ~40% questions are directly from NCERT. The level of difficulty of questions asked in Biology was standard. For qualifying the AIPMT, it seems that only NCERT books are not enough. 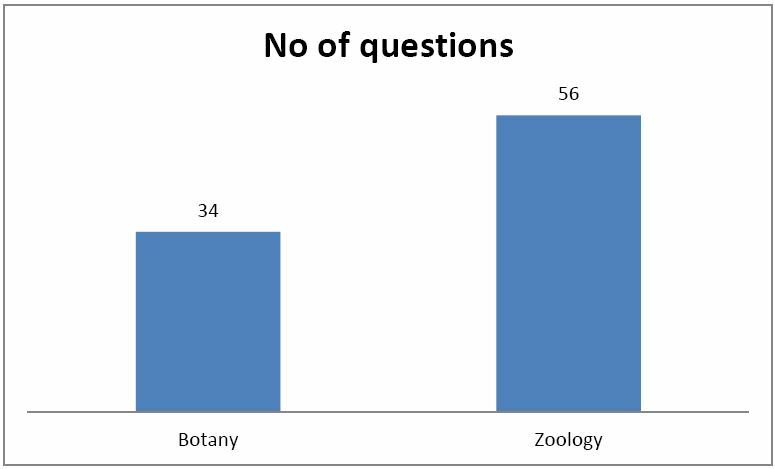 The students should follow standard books beyond NCERT as about 40 percent of the Botany questions were beyond NCERT books and were difficult. 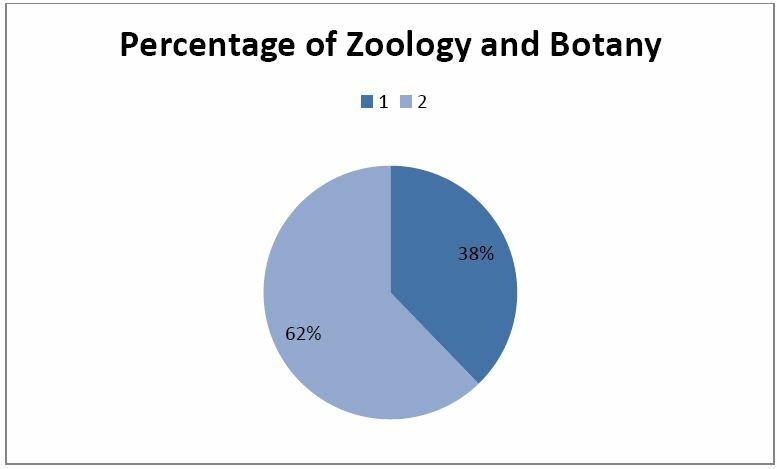 Emphasis was given more on Zoology. Each of the 23 easy questions can be solved within 30 seconds. 18 difficult questions may consume 1-2 minutes. 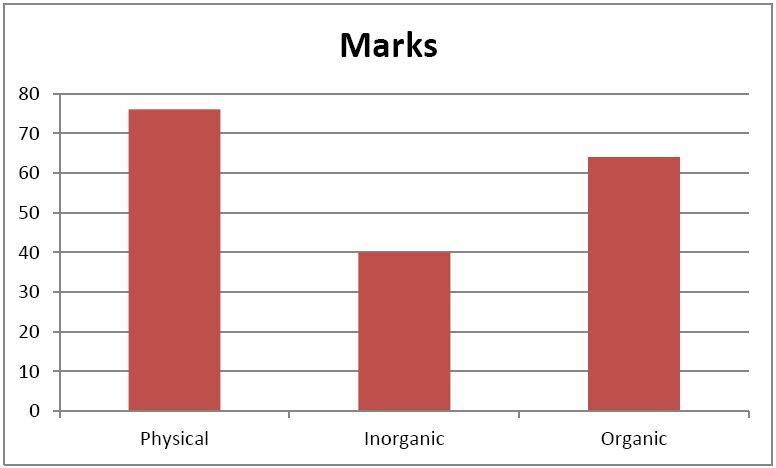 Regarding the conceptual part in the exam, the questions from organic and inorganic chemistry were quite conceptual and used the basic knowledge. These covered nearly 58% of the paper. 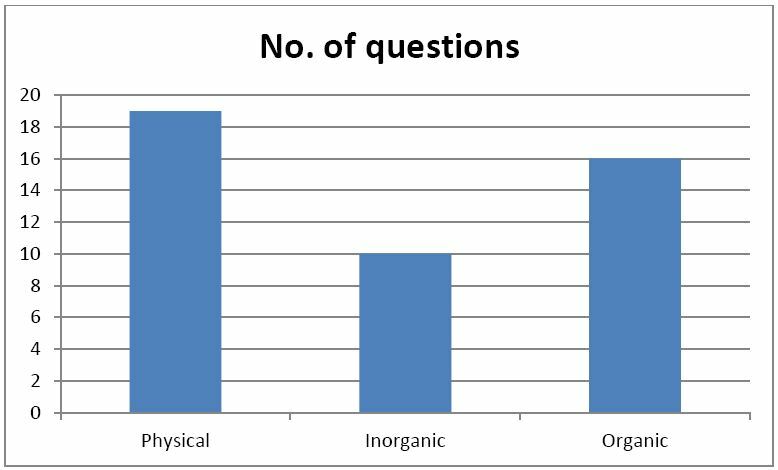 Nearly 40% of the questions were from physical chemistry. As quite obvious, physical chemistry was once again asked involving more of easy but straight forward questions. Regarding the difficulty level, 15% of the questions were of good level, the easy and average questions were almost of the same percentage. Overall, the paper was not very easy but for those who have prepared the basics nicely, the paper was neither difficult also. Regarding the conceptual part in the exam, the questions from Physics were quite conceptual and used the basic knowledge.